Syria observer 'angry at snipers' Jump to media player Arab League observers have expressed concern about government snipers firing at Syrian protesters from rooftops, a video posted online suggests. Bloodshed as observers tour Syria Jump to media player Syrian security forces reportedly opened fire on Friday to stop tens of thousands of protesters holding rallies in front of visiting Arab League observers. 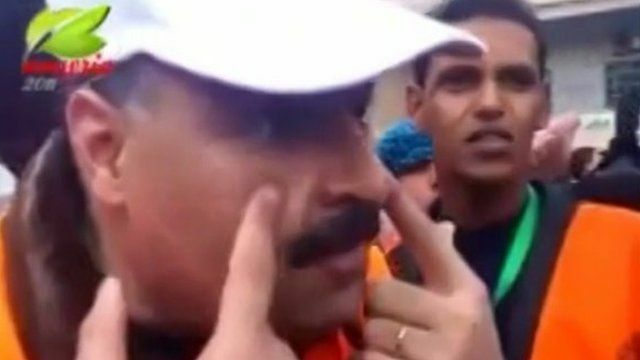 Regime 'toying with Syria observers' Jump to media player Syrian forces and activists have clashed during after-prayer protests in Damascus, as Arab observers continue their mission in the country. 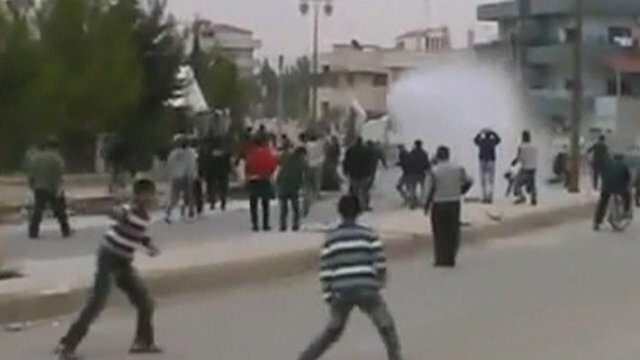 Arab League observers have expressed concern about government snipers firing at Syrian protesters from rooftops, a video posted online suggests. 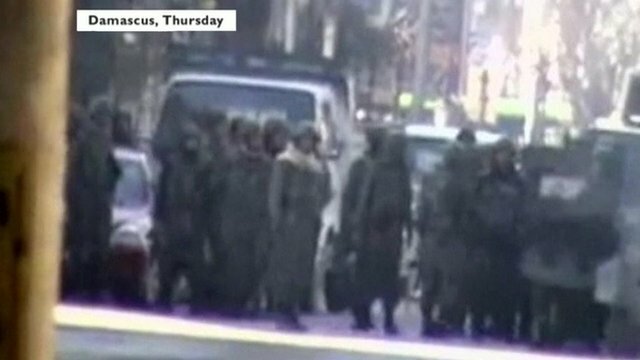 The footage appears to show one official saying measures would be taken if snipers were not withdrawn. Violence in Syria has continued unabated despite the monitors' mission to assess the situation on the ground. The BBC's Jon Donnison has more details.